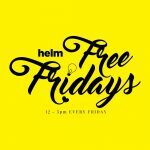 HELM - Shared Office & Coworking | Drop the anchor | Episode 9: Unsuccessful chat about success. 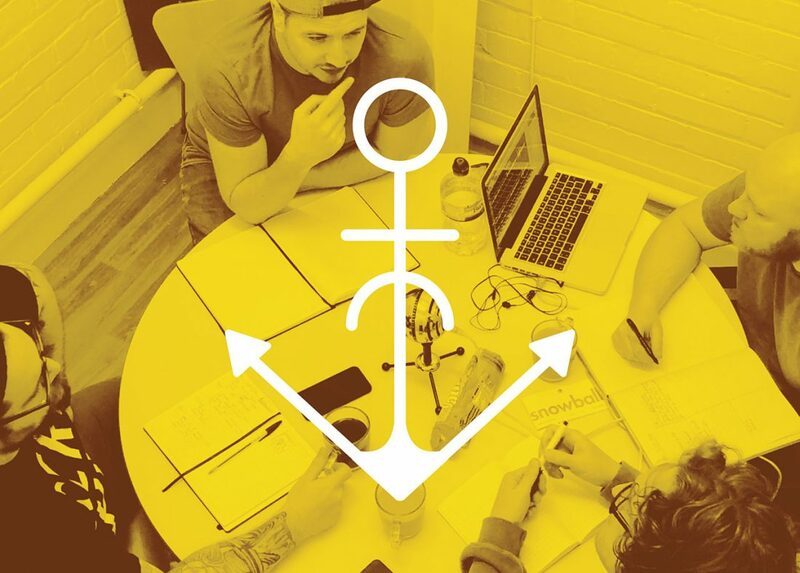 Drop the anchor | Episode 9: Unsuccessful chat about success. What started as a conversation about ‘defining success’ soon turned into where society seems to lose touch with what success actually is and how the Dad’s around the table manage parenting success. Bit of a mouthful, but a good ‘un. Euphonium. Kids. Goals. Business. School Life. Peers. Success. Expectations. Leeds Utd.